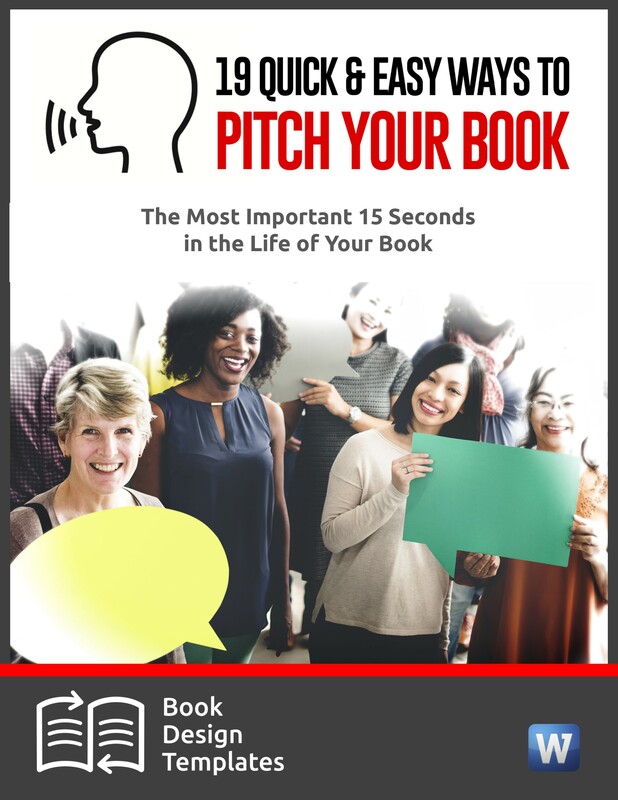 This webinar will give you a time saving headline toolbox full of tips, tricks, tools, templates and formulas to write these short titles that force readers to take the next step: click and read. But these writers don’t always start from scratch. You shouldn’t either. 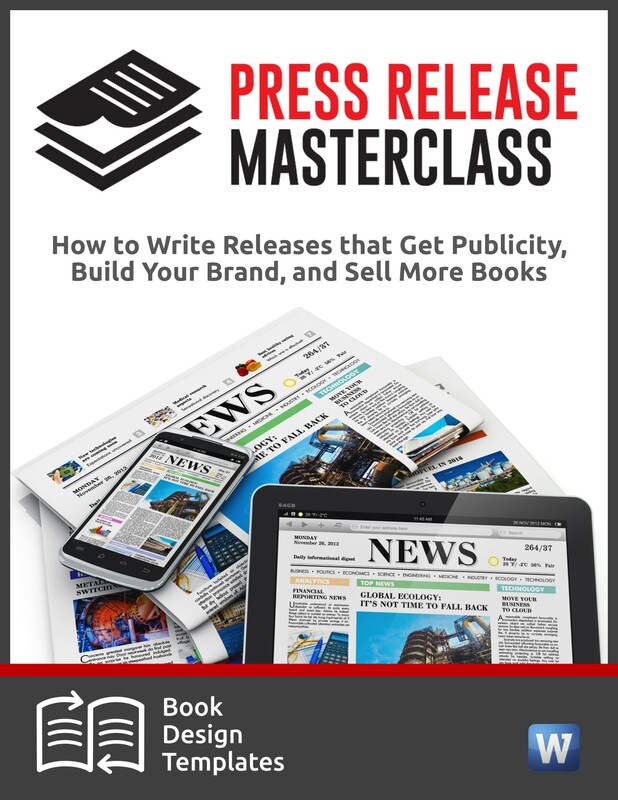 This webinar covers Google’s rules regarding links within your press releases; create them incorrectly, and you can be the victim of a Google slap. Create them correctly and you can use the release to self-promote, offer valuable content that others share on social media, AND pull lots of traffic to your website with no penalties. Journalists and Social Media Followers Love These! 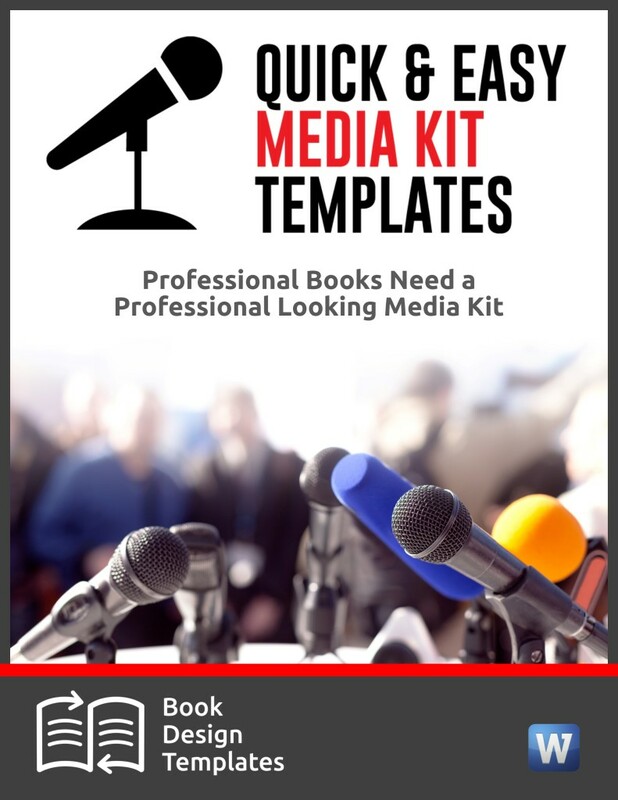 Tip sheets–those short lists of tips on how people can solve a pressing problem–should be a staple in your publicity toolbox because it’s so darn easy for the media to use them. Do you have a book, a workshop, a consulting business or another product or service on a topic that’s difficult to illustrate? If so, you can still make a killing on Pinterest! If you’re like most bloggers who dread researching, writing, rewriting, proofreading and finding a photo or image to accompany your copy. 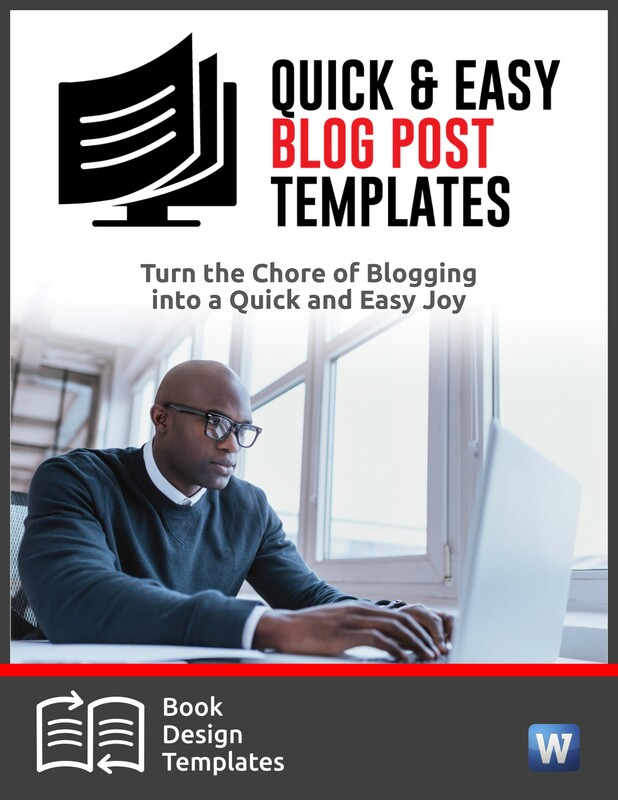 You need a toolbox of quick and dirty blog post ideas and fill-in-the-blank templates, that help you when you have little time to write. Authors, speakers, experts, consultants, Internet marketers and others rely on webinars as a valuable way to train their followers and create products. Learn step-by-step how to do it and get the 21-point checklist on EXACTLY what to do so nothing goes wrong. Pie charts. Doodles. Flow charts. Bar charts. Maps. Word clouds. Graphs. Those are only a few of many types of infographics you can create. Luckily, you don’t have to be an expert at Photoshop – I’ve scoped out dozens of free and super-cheap tools to help you. If you aren’t blogging yet, it isn’t too late to start. If you are, you’ll learn dozens of ways to find content for your blog and use it to establish your expertise, promote your credibility and reach thousands and maybe even millions of people who need to hear your message.